Usually, synchronizing versions will involve receiving versions from a remote JIRA that don't exist on your local JIRA. This article shows how to sync fix versions between JIRA instances. 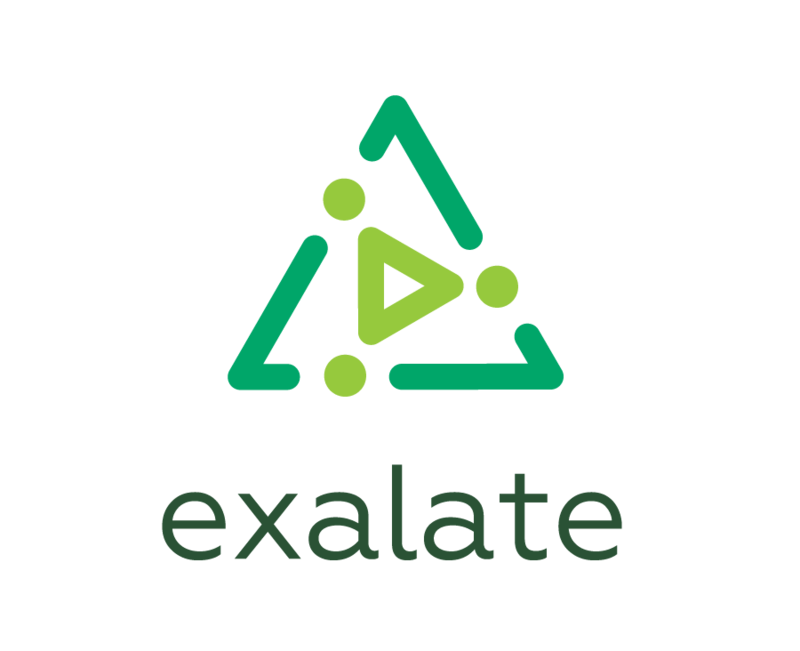 Fortunately, Exalate provides a way to create versions from the scripts so we can handle this situation, by creating new versions on your system when necessary.